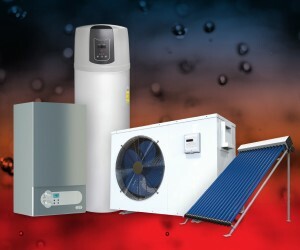 Tags: energy, saving, heating, industry, technology, water. Hot water costs can account for 40-60% of users’ total electricity bill. 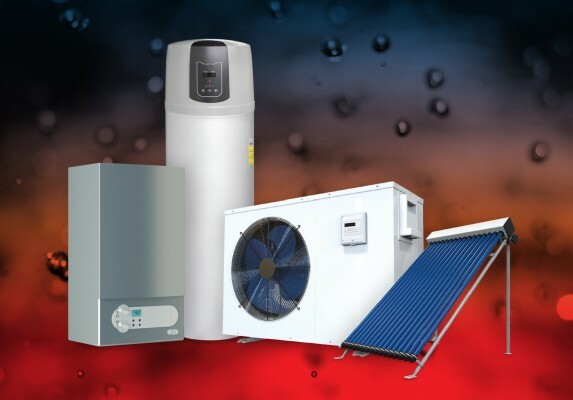 The newest player in the highly competitive water-heating sector offers solutions for the commercial, industrial and residential markets: HydraTherm, and their growing range of high quality, high-tech, energy-efficient water heating solutions. Co-Founder Michael Alton explains: “Our expertise lies in the design and specification of centralised hot-water plants for any project – we offer solutions for clients from large commercial enterprises right through to domestic home owners. We’ve used that expertise to develop our own brand of water-heating technology under the HydraTherm brand, and we can confidently promise the solutions the market is looking for. We set out to create high-quality, affordable and long-lasting hot-water solutions for private homes, the hospitality industry, the agricultural and healthcare sectors, and we have achieved that aim. Quality and performance are at the forefront of our product philosophy. For this reason, we use only the very latest technology, with all parts and components carefully selected and tested to ensure ultimate efficiency, reliability and durability.” The HydraTherm range currently includes integrated heat pumps and split hot water heat pumps, with gas water heaters and solar collectors in the final stages of development and also due for launch this year. The HydraTherm integrated heat pump is an energy-saving, cost-efficient solution for private homes, while the split heat pump offers a solution for industry at a highly competitive level of investment where payback periods are minimized and returns are maximized, says Alton. HydraTherm’s Split Heat Pumps use EVI technology combined with highly efficient air-to-water heat exchangers to ensure improved efficiencies in a wide range of ambient temperature conditions and nominal coefficient performance figures of up to 4.5 to 1. For residential projects, HydraTherm can show that choosing the HydraTherm Heat Pump instead of a conventional geyser can save end users as much as 70% of their hot water costs.Alton’s experience dates back to 2006 when, still a student, he launched a successful solar water-heating company, which was one of the first to participate in the ESKOM SWH rebate program. He then took up a position at another company in the same sector, where he and his team piloted the ESKOM heat pump rebate programme, sustaining double-digit growth over the five-year period he was there. In 2014 he was the executive lead on the launch of a new SABS-SANS 151 compliant integrated heat pump.